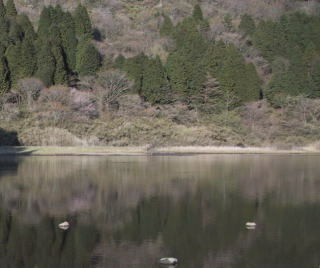 You can walk to here from the Ashinoko lake(Motohakone). Details You can enjoy a small pond. The neighborhood of this is surrounded by the trees.